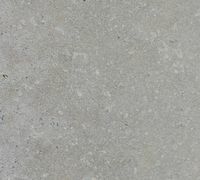 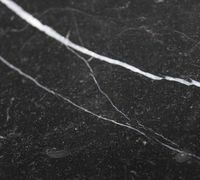 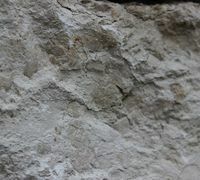 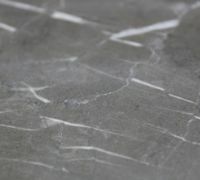  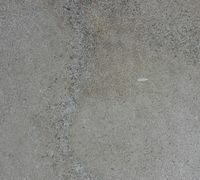 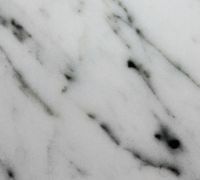 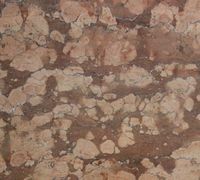 Marble and limestones are carbonite rocks, usually softer rocks and generally not weather-resistant. 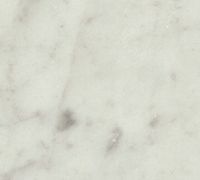 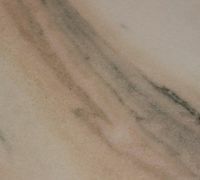 Marble can be polished in contrast to most limestones, since it has slightly more hardness. 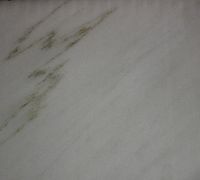 All marble and limestones are suitable for the interior. 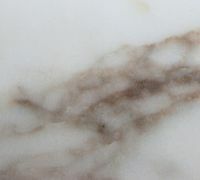 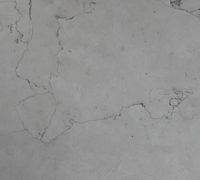 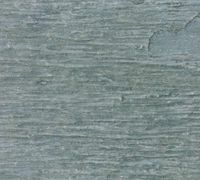 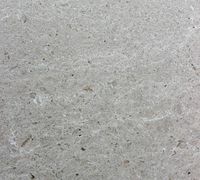 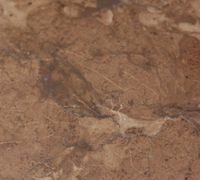 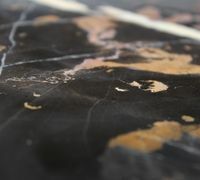 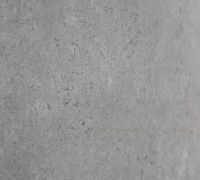 Especially as a respected exclusivity of the entire spectrum of Natural Stone. 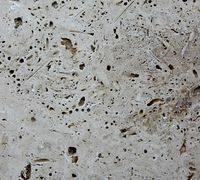 Of course there are some materials of this kind, which are robust and suitable for outdoor use. 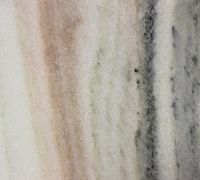 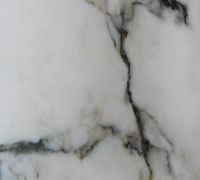 These include special marble and limestones from Austria, Hungary and South Tyrol. 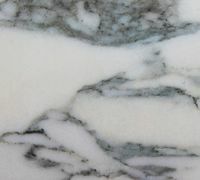 This means we have assortments for interior areas and for outdoor use.